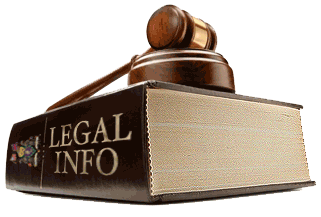 Your access to, and continued use of this Web Site constitutes your acceptance, without limitation, of this simple English legal information regarding our core policies and disclaimers created in October 1996, and amended from time to time, with the most recent update on May 28, 2018. As referenced below, “We”, “Us” or “Our” includes Toby Simkin’s Broadway Entertainment, LLC (operating within the People’s Republic of China as 沈途彬商务咨询(上海)有限公司), Toby Simkin and/or DJ Wizniak and/or our staff, and/or our hosting service providers GoDaddy Operating Company, LLC and/or Alibaba Cloud Computing Ltd. (阿里云计算有限公司) (“Hosting Service Provider”) collectively or separately. We value your privacy just like we value ours. We intend to give you as much control as possible over your personal information. In general, you can view this web site without telling Us who you are or revealing any information about yourself. There are times, however, when We may need information from you, such as your name, location and email address. We use the information you provide about yourself or someone else when submitting a message, joining a club, or other submission. We collect information in several ways during your visits to Our web site. Some personal information is collected when you sign up to receive a newsletter, join a club, send Us a message or enter a contest. Or you may provide personal information when signing up for any promotions offered on Our web site from time to time. When you contact us, We may also keep a record of that correspondence. Also, when you make a purchase on Our site, We may also keep a record of that transaction. For example, if sending a message to us using our contact form, we will collect not only the information you manually provide us, such as your name, email address, and message, but we will also retain the IP address and User Agent information of your browser, along with the specific time and date of your sending Us a message. We currently do not provide your personal information to third parties. We do however reserve the right to provide email addresses of Our users to Our advertisers, sponsors or business partners, in order to provide Our users with information and promotions We believe may be of interest to them. We offer the opportunity to each of its registered users to be excluded from such distributions by following the clear and concise instructions for removal or unsubscribe at the bottom of any and all bulk communications such as newsletters and special offers. To prevent unauthorized access, maintain data accuracy, and ensure the correct use of information, We have put in place appropriate physical, electronic, and managerial procedures to safeguard the information We collect online. Personal information is stored in a secure server database administered by our Hosting Service Provider, and operated through WordPress. The following describes the terms and conditions (the “Terms and Conditions”) on which We offer you the information (including the Intellectual Property [as defined below]), services and products on Our web site and related web pages (collectively, the “Services”). 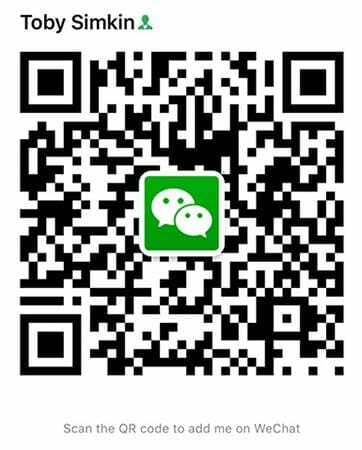 As a courtesy to Our foreign users, particularly those in China, We have provided some courtesy translation for in some places, that are designed only to assist in providing the gist of the content of the site. The translations have not been reviewed by Us, and are provided by a third party. 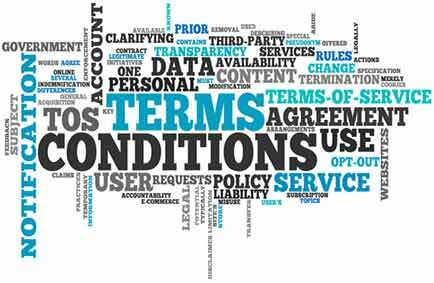 Use of the translation fall under the terms and conditions of these policies. You agree, to the extent permitted by applicable law, to indemnify and hold Us, Our officers, directors, owners, agents and employees harmless from any claim or demand, including reasonable attorneys’ fees, made by any third party due to or arising out of your use of the Services, the violation of these Terms and Conditions by you, or the infringement by you, or other user of the Services using your computer, of any Intellectual Property or other right of any person or entity. We reserves the right, at its own expense, to assume the exclusive defense and control of any matter otherwise subject to indemnification by you. We may freely assign or update the legal information contained in this agreement.